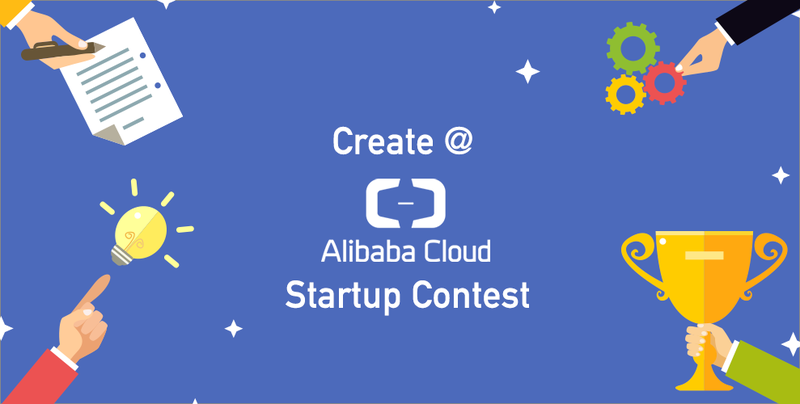 Find out how you can win a sponsored trip to Shanghai, expose yourself to investors all around ASEAN and receive credits for working spaces in our article! 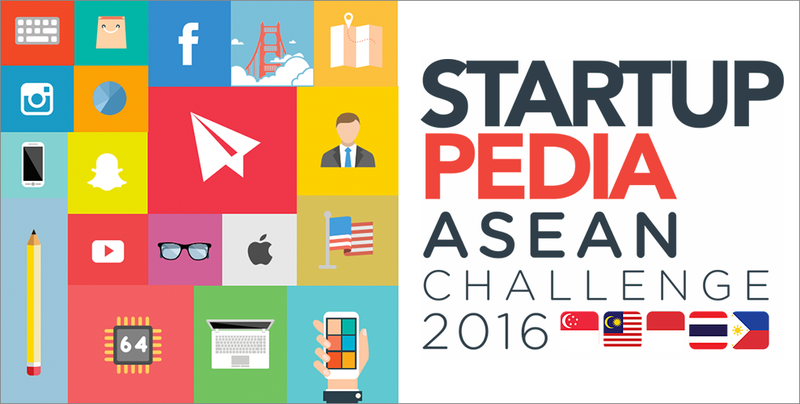 STARTUPPEDIA ASEAN Challenge 2016: Cambodia Represent! 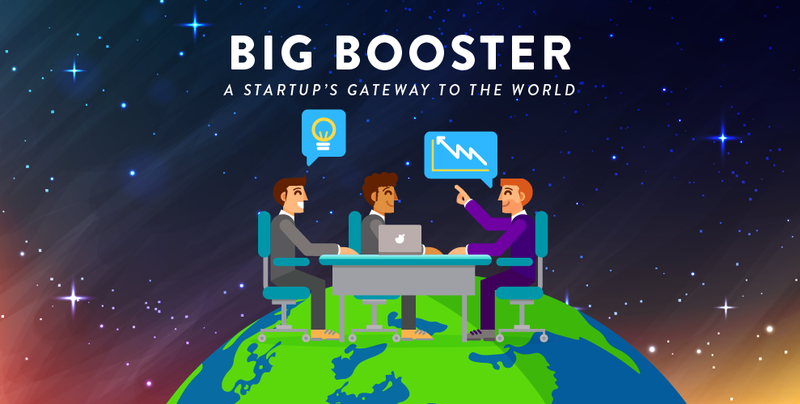 Think your idea can launch a start-up that will solve global needs? Then join Startuppedia ASEAN Challenge 2016! With mentorship and networking opportunities just within reach, why not give it a go? 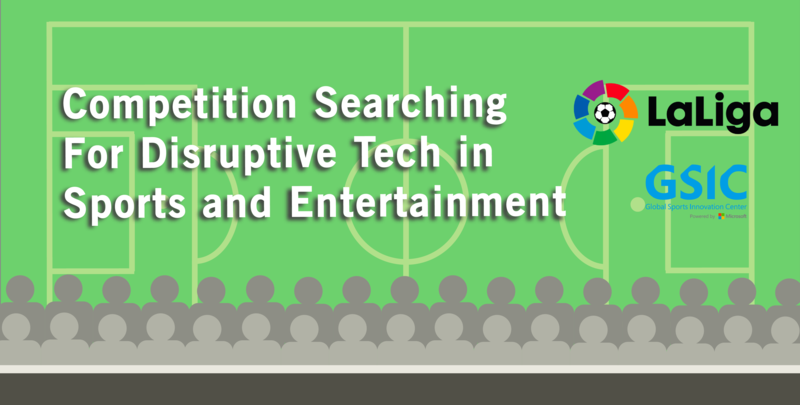 Read the article to find out more! 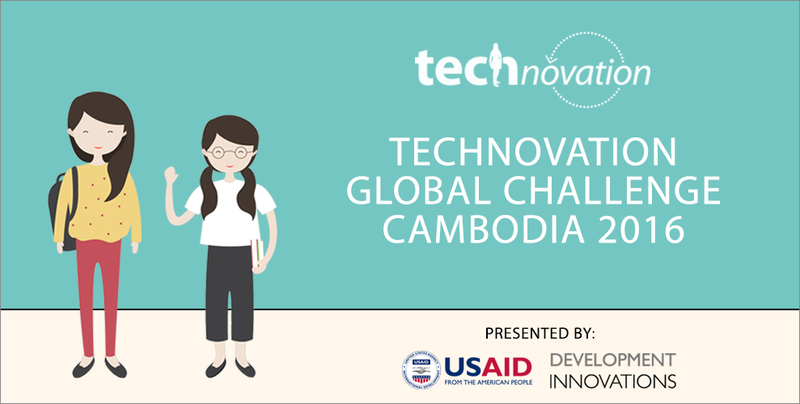 If you are a female under 19 years old and passionate about technology, introducing to you the ‘Technovation Global Challenge Cambodia 2016’! A 3 month long competition where teams come up with a mobile application idea and prototype to solve a problem in society, you will get the opportunity to learn the basics on how to be a tech entrepreneur! Click on this article to find out more!